Brighten up any room in your wonderful home with this stunning Bahama table lamp. 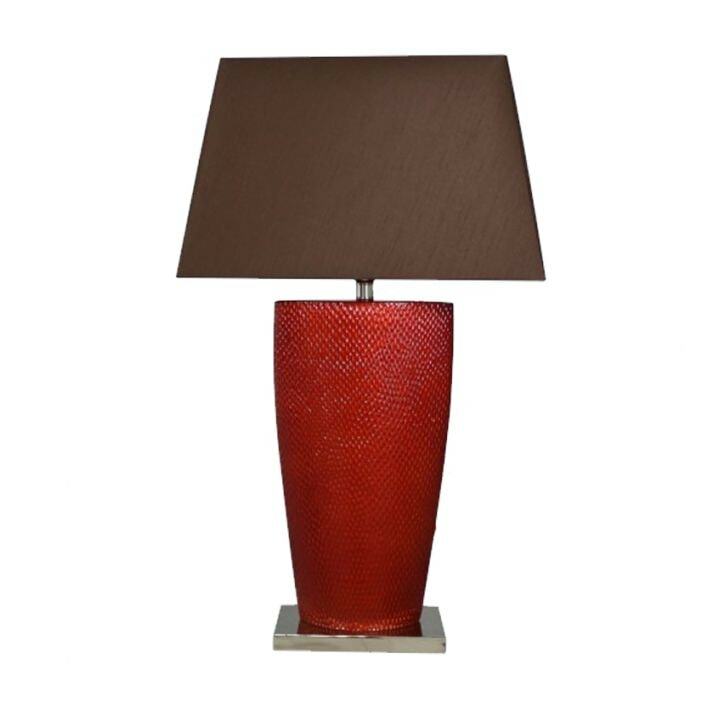 Featuring a brown shade over a beautiful terracotta base, this table lamp will work wonders in a variety of settings. Handcrafted by experts, this lamp will impress upon many generations.